We've known eachother for quite some time now, since my time living in Bergen. And around 2010 we figured he should put out some songs. He had a group of people around him, and they had recorded stuff. I mastered "the grand Vacation" for 10"vinyl and EMK published some 500 vinyls in 2011. 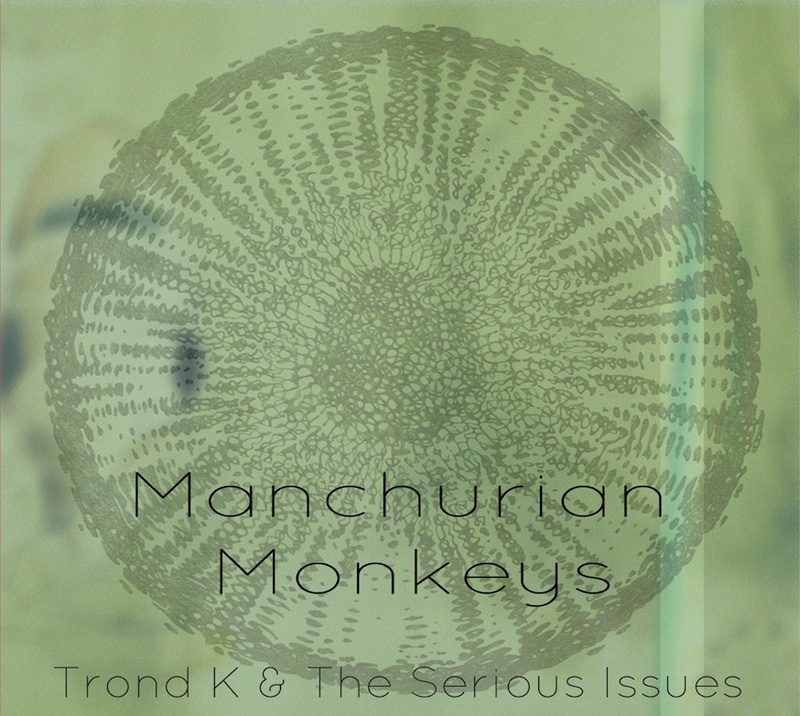 I mixed "Manchurian Monkeys" that EMK published as a CD in 2013. And in Between there the two of us recorded an EP for christmas 2012. I've put some stuff in a video playlist.